If you know that it’s time to redo your roof, then you may be tempted to turn it into a DIY project. You may also be thinking that taking the DIY route will save you money; however, attempting a DIY roofing project can be a costly and dangerous mistake. Let us show you why professional roofing companies are the right choice over dangerous DIY attempts! A DIY project will take a lot of time, which you may have already guessed. You will have to dedicate a lot of time to researching where to start the project, which materials are best to purchase, how to complete the work, and so much more. Roofing companies not only have the experience to complete the project quickly, but they also know the common mistakes to be avoided while performing the job. You likely are considering the DIY approach to save money (or so you think). However, a DIY attempt will usually end up costing more money than hiring a professional from the get-go. A professional roofing company will already know where to purchase the highest quality materials and those which match your indicated budget. They will also know which materials to choose that are both cost-effective and durable. Choosing the right materials will save you additional maintenance costs in the future, as you won’t have to later perform a patch job over a shoddy first attempt. 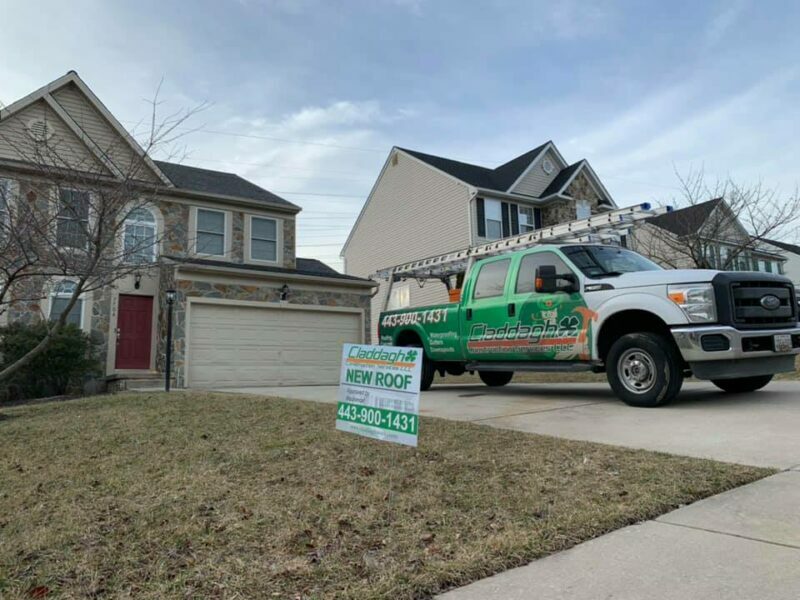 When you hire a professional company, you then have access to the industry’s best materials, which come with warranties and guarantees to ensure that you and your roof are protected! Don’t forget, too, that you probably don’t own the tools for the job, which is another big cost to consider. It should go without saying that working on your roof can be dangerous, since there is always the risk of a slip or fall. Something you may not have considered, though, is that a DIY roofing project could potentially be hazardous for your home. If you don’t complete the work properly and the roof collapses or fails in some way, it could put anyone and anything beneath it at risk. While people maybe tempted to complete the repairs yourself, an untrained eye may miss some damage. This is just one of the several issues associated with trying a DIY roofing job. Licensed roofing companies will provide you with the peace of mind that can only come with a job very soundly done. Since they are experienced and certified, they know how to do the work properly: all the right materials will be used and all installations will be performed safely. When comparing professional roofing companies in Baltimore, Claddagh Construction should be your top choice. Our word is as strong as our work. Contact us today for a free quote. By contacting Claddagh Construction Services, LLC., you can explain to us what you need done to your home, set up a convenient time for us to come give a free estimate, and find out more information on how we can serve you and better your home.